How Often Should I Replace My Gun Belt? Any durable good - be they cars, reclining chairs, gun belts or what have you - that endures wear of some sort will eventually need replacing. When that happens depends on the good in question. That said, it should be replaced when it reaches the end or nears the end of its usable life. Some goods last longer than others. A steel core gun belt is going to outlast one with no core. A Stickley Morris chair is probably going to outlast a La-Z-Boy. Not that there's anything wrong with them. When a person should think about replacing a carry belt has to do with when the belt is clearly reaching the end of its usefulness. Often enough, that will be dictated by how well the belt is made and what the belt is made from. 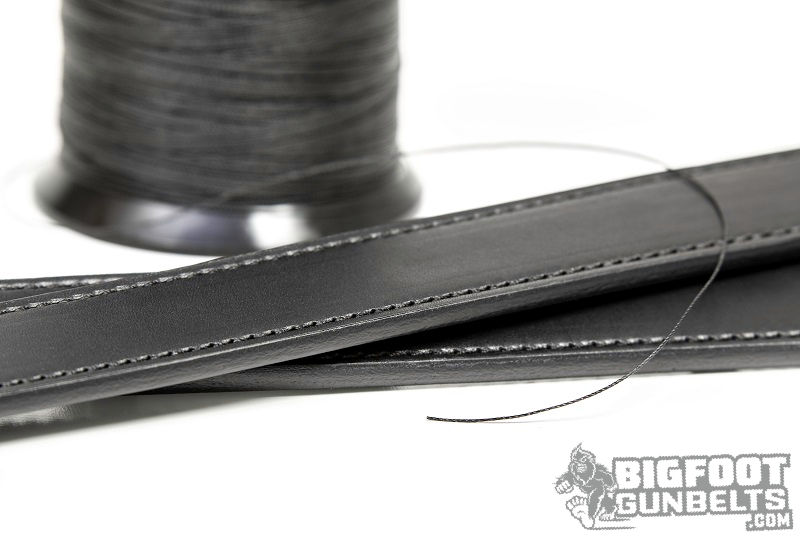 Gun belt materials such as nylon or leather are available in a wide variety of grades and not all are as good as another. Inferior quality leather will soften more quickly than leather of good quality. Poor quality nylon webbing won't hold very well for very long at all. Quality materials are scarcer than the alternative, so one will tend to get what one pays for. 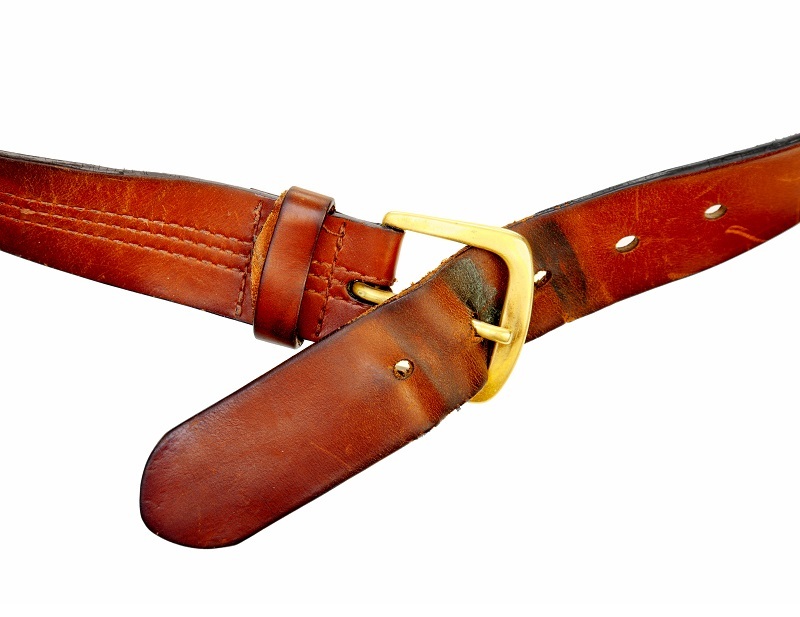 A cheap leather belt is not going to last very long as a fashion belt, let alone as a leather gun belt. A nylon belt of poor webbing is not going to perform as well as a nylon belt that is actually worth wearing. In short, if you buy a belt for $15 from your local mega-mart store, there's probably a reason why it retails for such a low amount. Good leathers are expensive to source, as are quality tactical nylon weaves. That's why the tactical belt from Trailer Park Mart is so cheap, and why it doesn't seem to hold anything up very well after a few weeks. If there is a universal sign of when it's time to replace your gun belt, it's when gun sag starts to set in. Once it happens, it's never going to go away and will only get worse. 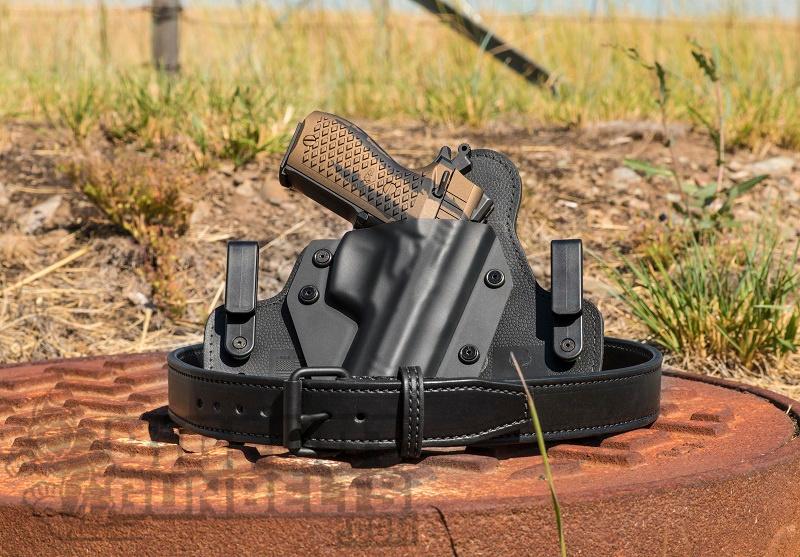 The phenomenon referred to as "gun sag" is what occurs when a gun belt's capacity to strongly and securely carry a holster and pistol have degraded to the point where the holster and gun begin to sag and dip where they are located on the belt line. Those who pocket carry may notice their trousers begin to dip at the front of the waist. Leather does have an initial "break-in" period, where it softens a bit but still retains enough rigidity to perform the task that's asked of it. The going concern after break-in is how long it will last until the strain of a holster, gun and one's trousers - along with anything else one hangs from one's belt - is more than the belt can take. As far as leather goes, certain things can extend the life-cycle. Better, more durable stitching, two layers of leather instead of one and a stiffening insert are all construction elements that can extend the lifetime of a leather belt. It's much the same with nylon web belts/tactical belts. Some of these belts are made from very strong materials indeed; rigger's belts, many of which having a tensile strength closer of a tie strap compared to a belt for, say, people, should provide years of service with no issues. Others are lacking. A bigger strip of material, after all, does not a strong gun belt make. How well gun belts are made and how good the materials are that they were made from determine the life cycle of a belt. How long it will take before the belt needs replacing depends on these factors, as well as how much strain is placed on the belt. There really isn't a timetable that one can give as to how long it's going to be before a gun belt has to be replaced, since each belt has its own schedule. However, once you feel it start to sag, even a little..that's when it is time to shop for a new one. 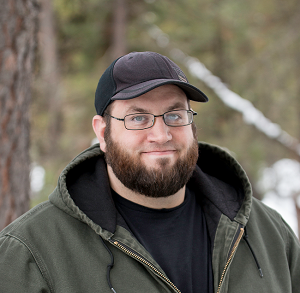 Gun sag is when your carry becomes a little less secure, which means you can't trust your equipment fully. Why bother with it if that's the case?